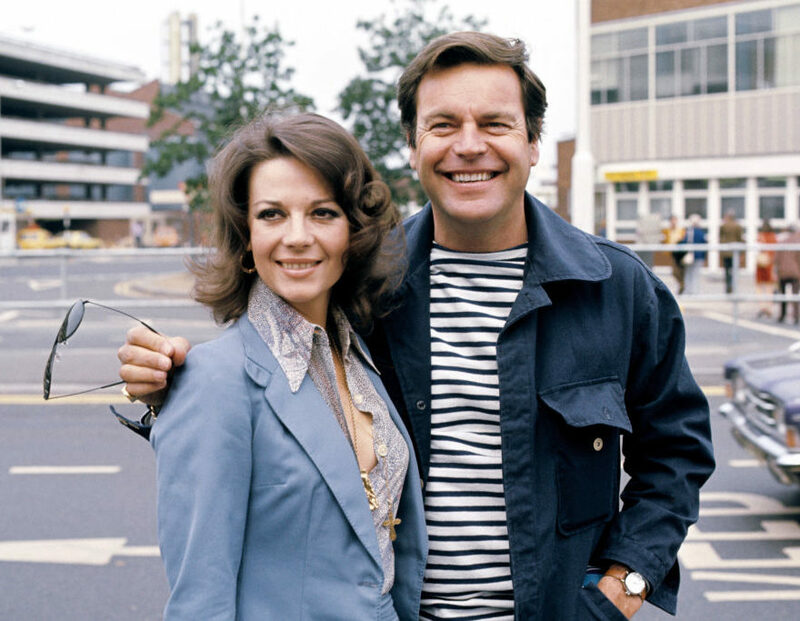 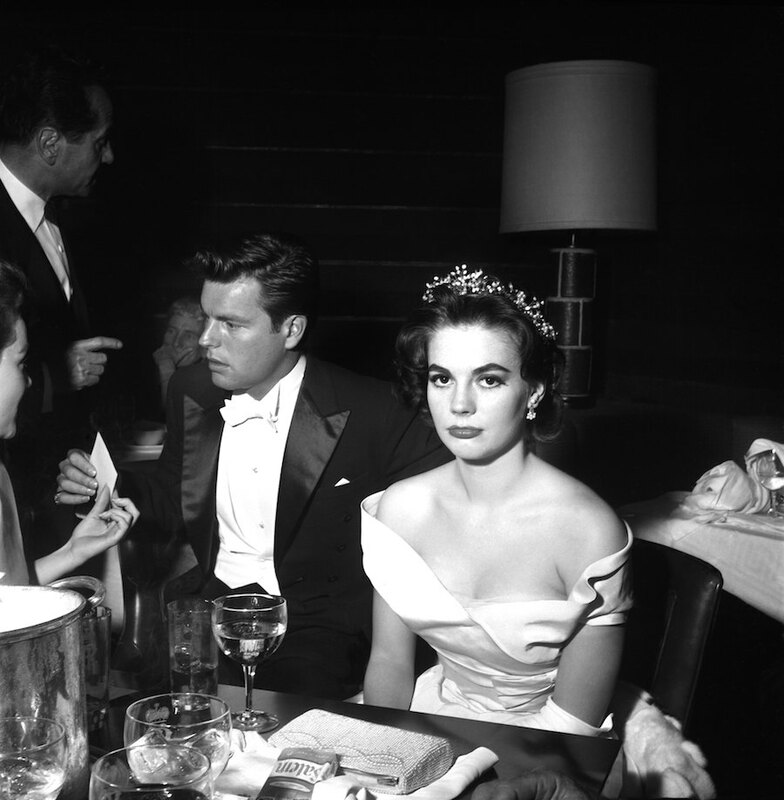 Who is Robert Wagner, the man now a person of interest in the case of Natalie Wood's death? 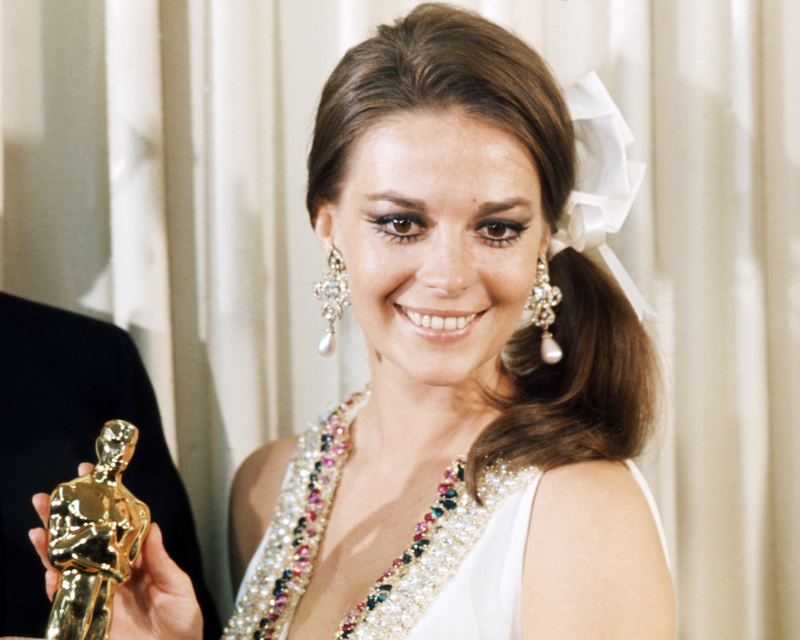 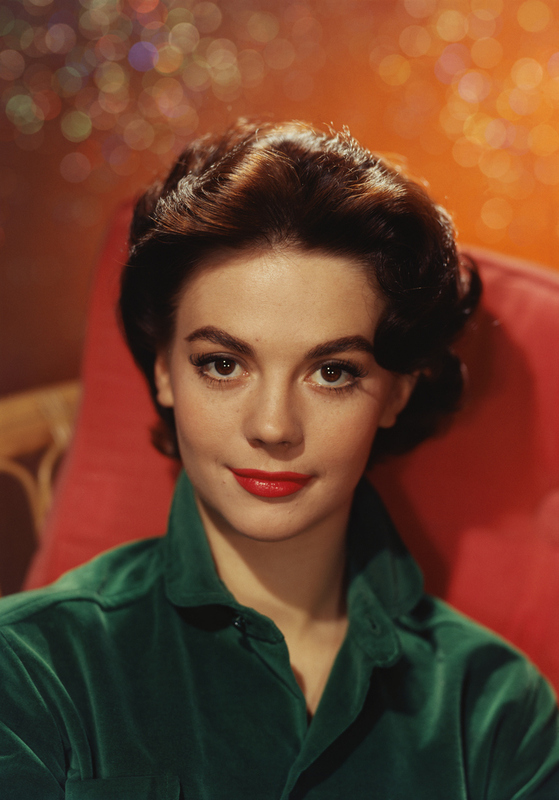 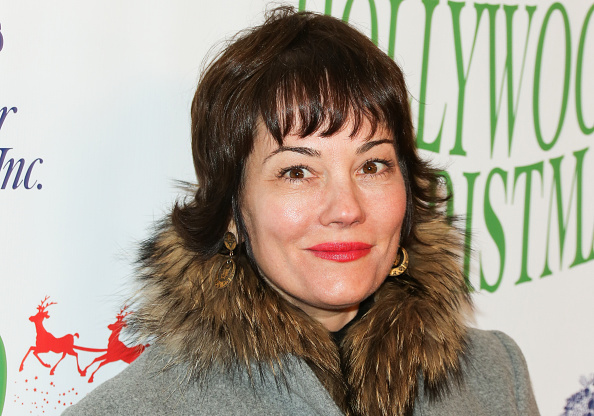 Who was on the boat with Natalie Wood the night she disappeared? 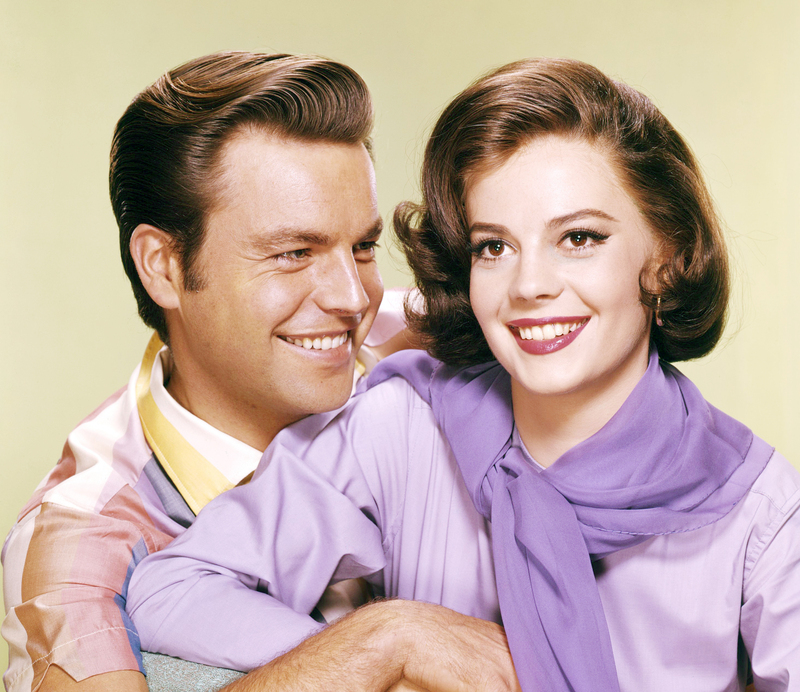 Actress Natalie Wood's death is being reinvestigated, and her husband is now a "person of interest"